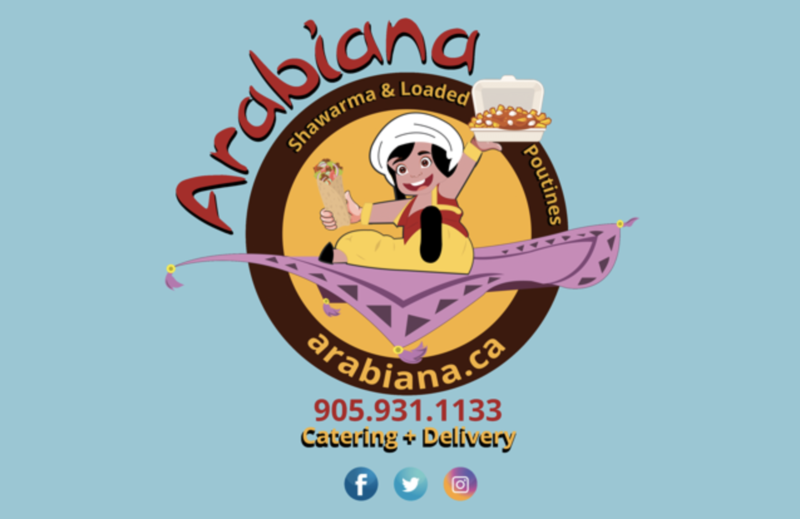 Arabiana Shawarma & Loaded Poutines is a new food truck business in St.Catharines, Ontario providing Middle Eastern and Canadian foods to satisfy your taste buds. If you’re craving a filling shawarma wrap or a tasty poutine, Arabiana is the place for you. We serve shawarma, falafel, poutine, wraps, burgers, hot dogs, and fries. 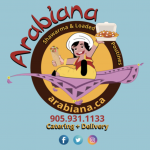 Arabiana brings a new addition to street food cuisine through providing shawarma and poutine both locally and on the go. Be sure to visit Arabiana Shawarma & Loaded Poutine for a delicious and filling meal! We are located at 117 Geneva Street, St. Catharines, Ontario, L2R 4N3. Niagara Falls is feeling the heat. 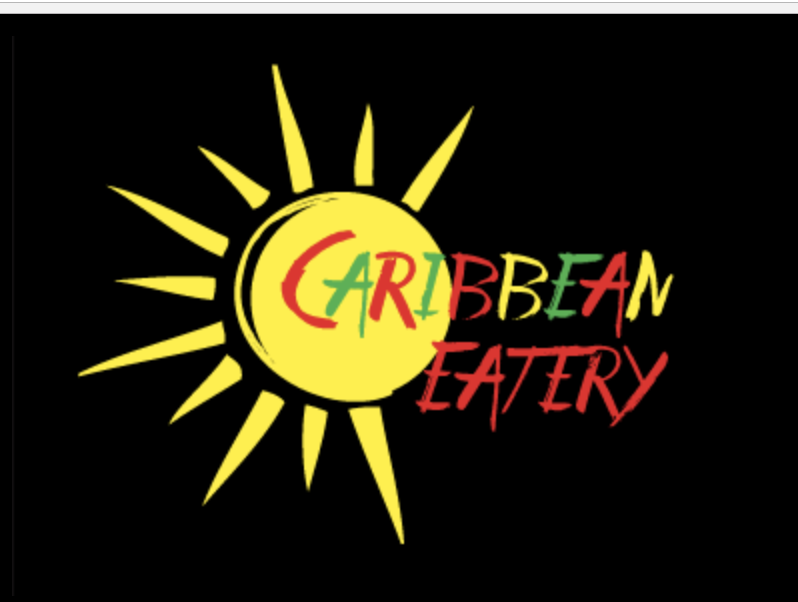 No matter the weather, visitors to Kool Katts Caribbean Restaurant will feel at home in a warm, cozy, _ welcoming atmosphere. In fact, once you settle in to your meal, you may not want to leave. Located at the corner of Murray Street, Kook Katts has quickly developed a following due to its unique style _ presentation. 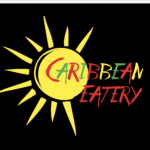 Designed to showcase Caribbean culture, the restaurantâ€™s walls are graced with paintings of people of stature including Martin Luther King, Malcom X, Marcus Garvey, _ Lincoln Alexander. Famous landmarks such as Dunns River Falls in Ocho Rios, Jamaica are also depicted. 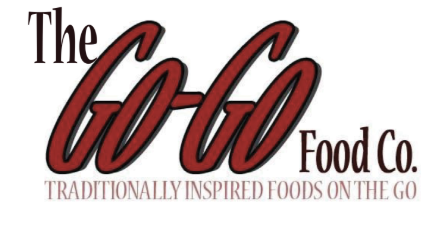 Featuring all authentic Caribbean cuisine, including Cola-Champagne _ ginger beer, Kool Katts has a universal appeal both to Caribbean-Canadians longing for a taste of home, or for those looking to spice up their dining experience _ tickle their tastebuds. Good food, great atmosphere is what you’ll get at Kool Katts. Kool Kattsâ€™ dishes are authentically Caribbean, with true Caribbean flavor _ made FRESH to order. 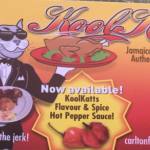 Under the new management of Carlton Francis, Kool Katts stays committed to the vision of service, _ extends its warm Jamaican hospitality to locals _ tourists alike. Dine in, take-out, or delivery available! Kool Katts Niagara is conveniently located at 5807 Ferry Street inside the Niagara Plaza Hotel (formally the East Side Mario Restaurant) is the most popular, tropical Caribbean _ trendy Night Spot. Kool Katts is an exclusive open night club offers some of Niagara Falls best nightlife with a distinct Caribbean atmosphere. So whether you want to dance to some of the best club music around …or just …lime by the bar… You are guaranteed a GREAT time at Kool Katts! 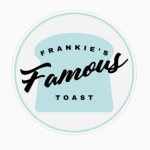 Frankie’s Famous Toast creates gourmet sweet and savory toast using local, organic ingredients. 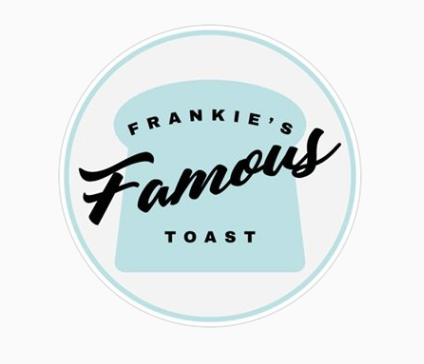 The famous toast is made using local, 12-grain sourdough bread which is natural and free of preservatives or sugar. 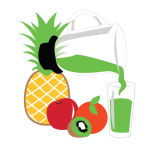 Our smoothies are blended freshly to order where customers can choose between from our menu between 5 -7 different blended smoothies made from 100% healthy summer fruits using no artificial ingredients. 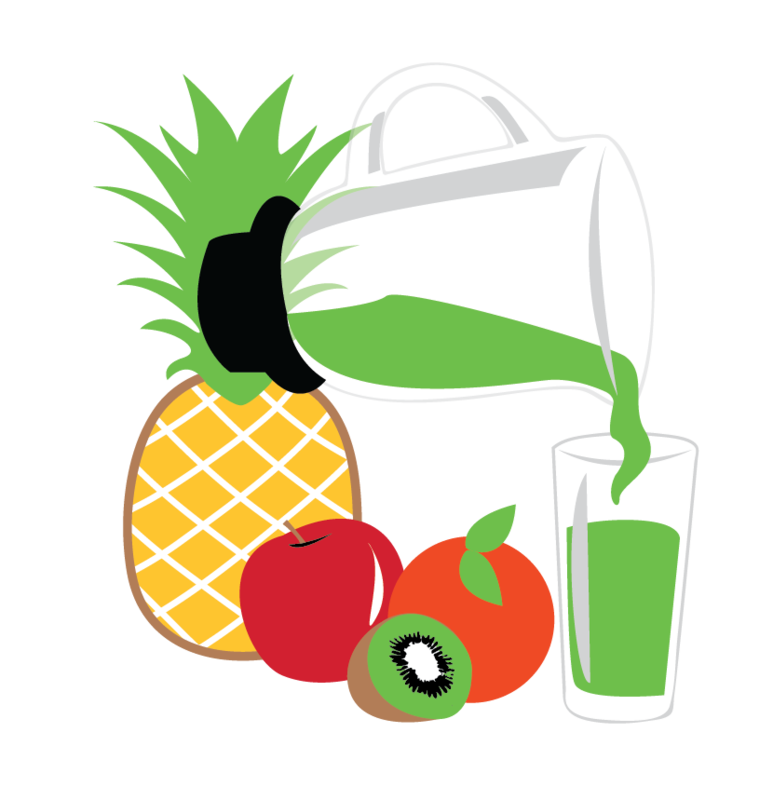 Our product is made using Non dairy products and using 100% summer fruits such as grade one Strawberry, Pineapple, Mango, and Bananas only. The Cucina a Go-Go Food Truck is where it all began for us. 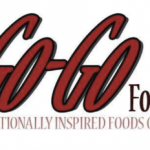 After seeing the movie Chef, The Go-Go Food Co. founder Lorenzo Lucchetta was inspired to embark on his own food truck adventure, and Cucina a Go-Go was born. With a focus on simple, fresh ingredients and classic Italian recipes with a unique flavour all his own, Lorenzo made his name in the food truck game. These days, though we’ve expanded into Canadian cuisine as well, we’re still loyal to our roots, and Cucina a Go-Go remains hugely popular among Niagara residents. Drop by Cucina a Go-Go and try some of our most popular, long standing dishes, such as our flavourful meatball sub, our melt-in-your-mouth manicotti, or our wildly popular Penne Pollo in its savory garlic-curry cream sauce. Currently, Cucina a Go-Go is in the process of being reborn into a brand new truck. But don’t worry! We’ll be back on the road shortly. 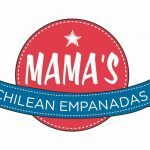 Mama’s Empanadas is food catering company founded in 2016. 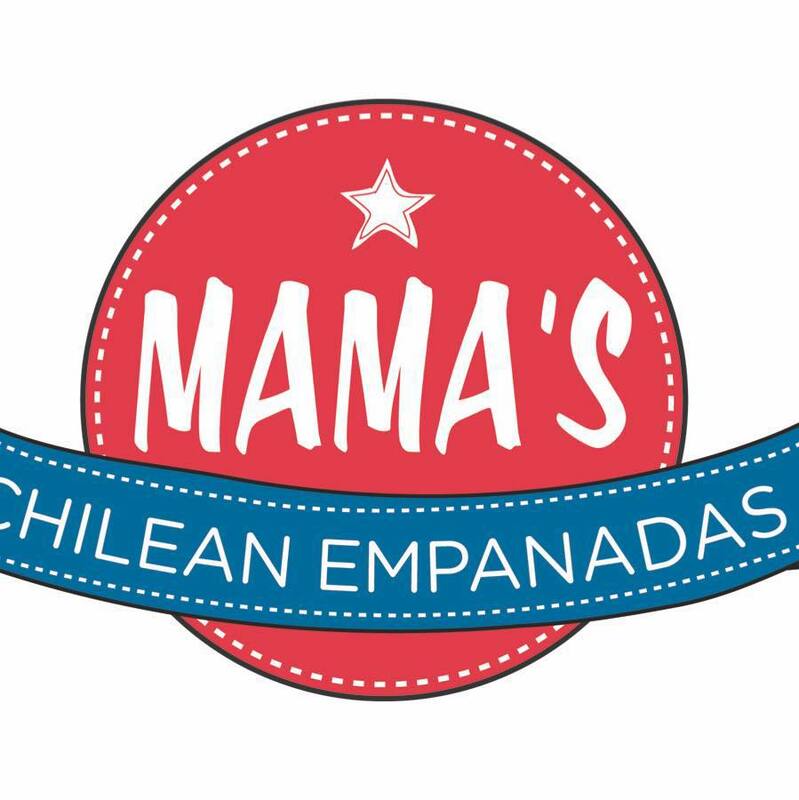 With a focus on South American cuisine, the local St. Catharines startup specializes in savoury hand held Chilean food, offering beef, chicken, and vegetarian food options. Proprietor Marcela Orellana-Medhurst uses a traditional family recipe straight from Santiago which echoes of a rich agricultural tradition. Originally started in Houston, Texas in 1983, Marble Slab Creamery introduced the “frozen slab” ice cream concept to Canada in 2003 in Calgary, Alberta. A decade later, We now have stores coast to coast, in British Columbia, Yukon, Alberta, Saskatchewan, Manitoba, Ontario and Nova Scotia! 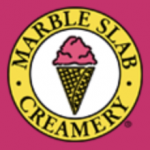 The Marble Slab experience starts with all products (including ice cream, yogurt, ice cream cakes and ice cream cupcakes) being made fresh in-store with Real Canadian Dairy. We offer more than 50 flavours of ice cream and 30 mixins – fruits, nuts, candies, chocolates and cookies – that add that extra something special to your treat. 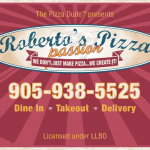 Roberto’s Pizza offers takeout, delivery and an inviting and comfortable atmosphere for those who wish to dine in and delight in his food as well as his company. 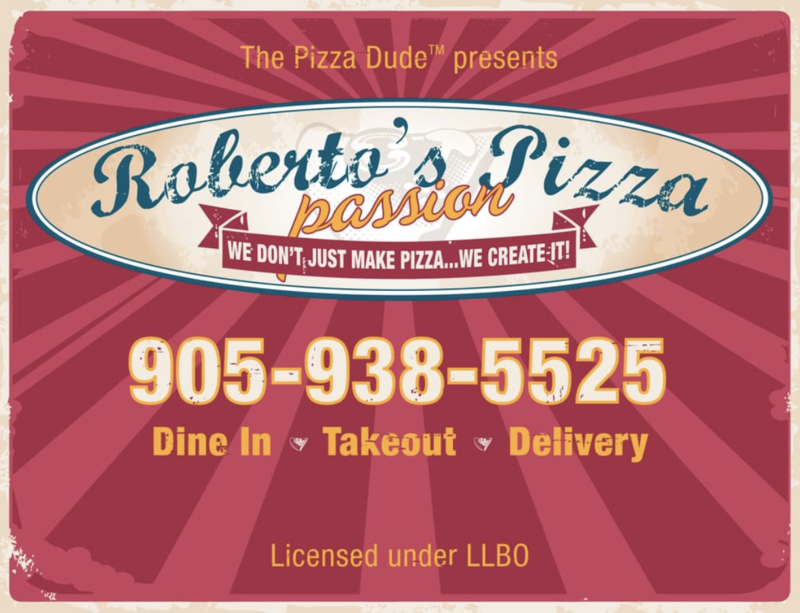 At Roberto’s Pizza Passion we use the best ingredients. That’s why our pizza tastes better and is better for you. If what you crave is a taste of Italy, dine in & savour one of our true Neapolitan Thin Crust Pizzas baked in our imported wood burning oven. Got a craving for a traditional slice of ‘pie’? Order one of The Pizza Dude’s Classics. Gluten allergy ? That’s ok… order one of Roberto’s Gluten Free pizzas and top it with any combination of our fresh ingredients.